– Daf Bosch MS 6.2. SKU: 144300K207. Categories: Cables, KESS V2 - Truck Cables. 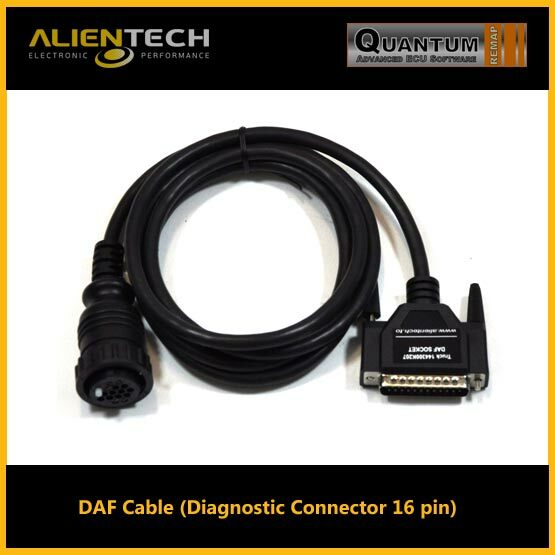 Tags: alientech kess, alientech kess v2, kess v2, kess v2 daf-cable-diagnostic-connector-16-pin.